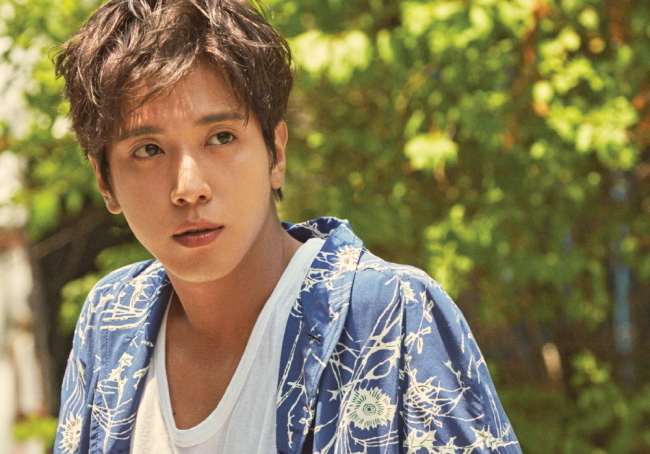 Gearing up for the release of his first solo EP, titled “Do Disturb,” Jung Yong-hwa has revealed a series of photos to be included with the record. 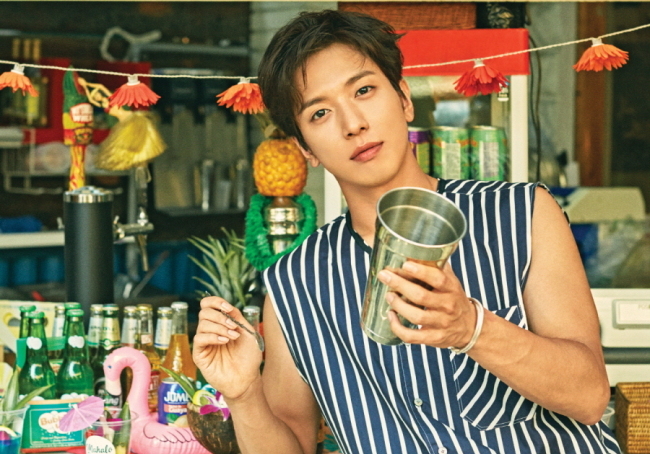 FNC Entertainment at midnight uploaded the photos via the official teaser site for the EP, www.fncent.com/jungyonghwa. The images are consistent with the theme of “summer” and “vacation,” which the singer had vowed the EP will be about. According to FNC, the album’s lead track “That Girl” will be a cheery, upbeat song featuring rapper Loco. 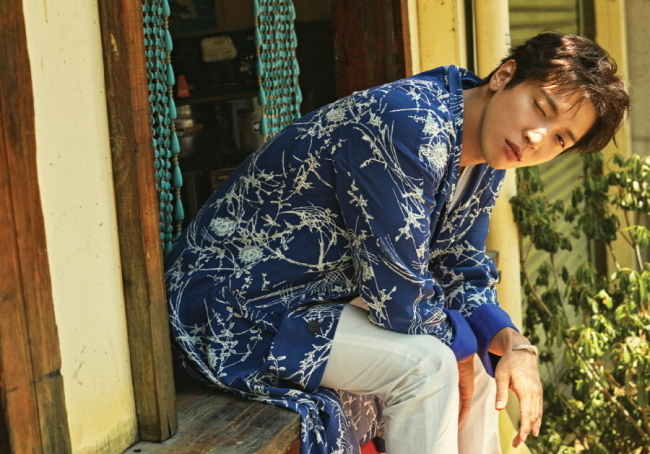 Jung, the leader and vocalist of CNBLUE, is set to release the EP on Wednesday. CNBLUE, a four-man band formed in 2010, consists of Jung, Lee Jong-hyun, Kang Min-hyuk and Lee Jung-shin.